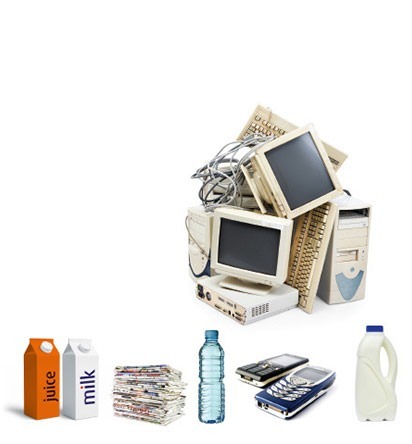 Identify which materials will be the easiest to recycle or collectnearest drop-off site (saves fuel!!) or support your curbside collection. Separate your waste – keep wet (waste) and dry (recyclables) apart. Place your clearly signed recycling bins in a designated area, familiar to all.